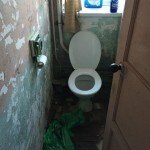 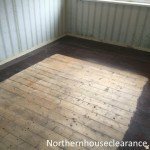 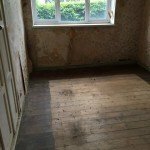 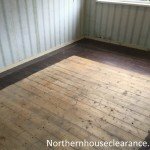 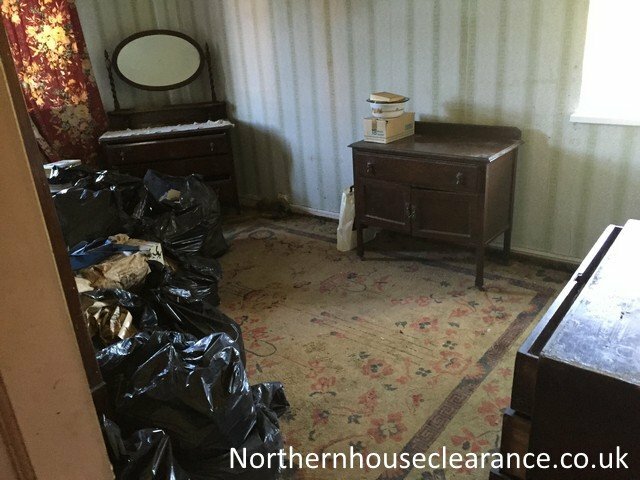 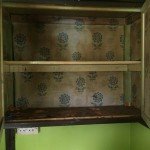 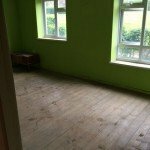 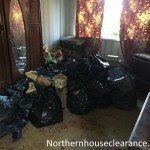 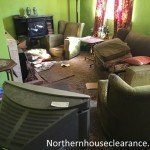 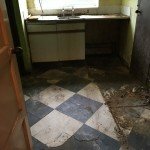 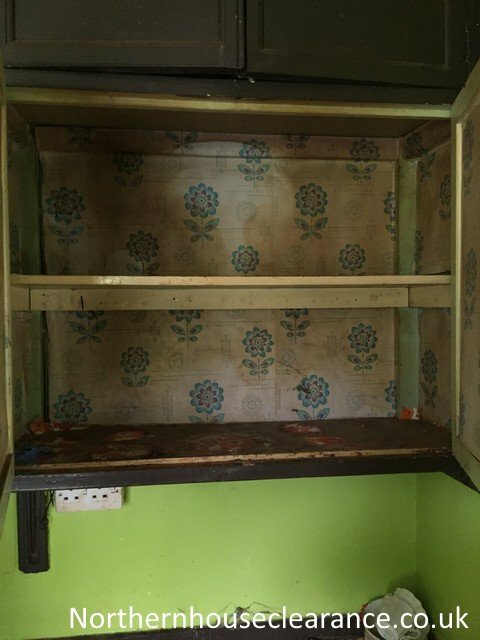 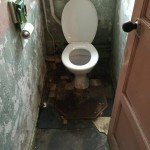 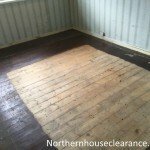 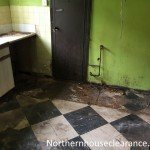 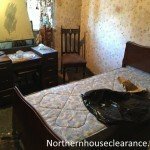 We undertake house clearance in all areas of Berwick Upon Tweed: Berwick-upon-Tweed Cockburnspath Coldstream Cornhill-on-Tweed Duns Earlston Eyemouth Galashiels Gordon Hawick Jedburgh Holy Island wooler Kelso Lauder Melrose Mindrum Newcastleton Selkirk. 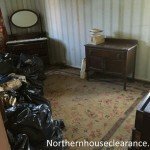 This was one of our more unusual house clearance. 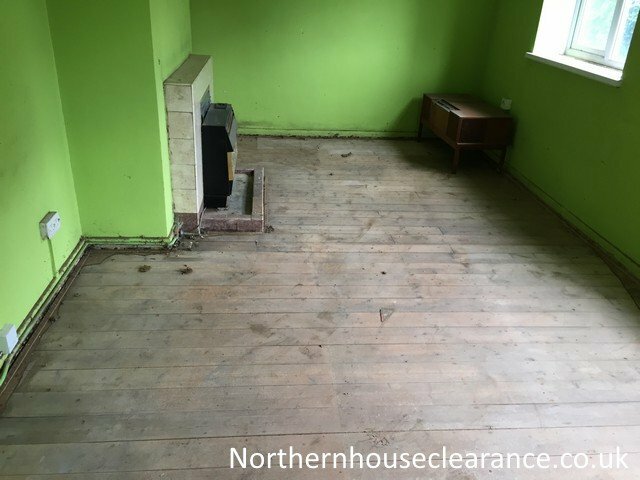 The client phoned to ask us to clear a three-bedroomed modern house in a small estate in Berwick Upon Tweed. 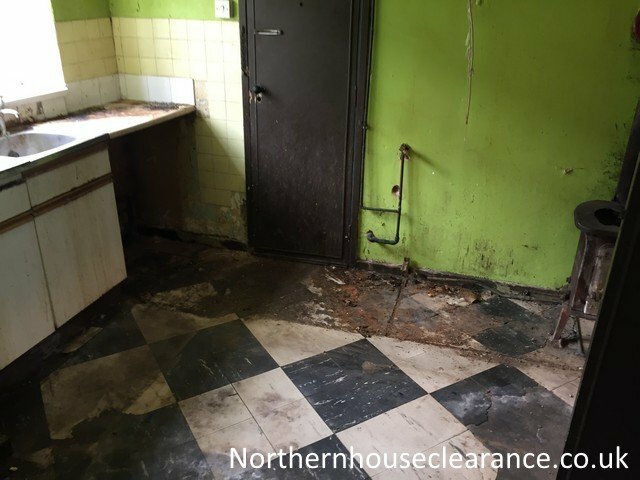 The house needed clearing because it had been used as a cannabis factory by tenants. 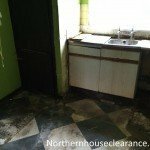 The client told us that apparently respectable tenants had rented the property three months earlier. 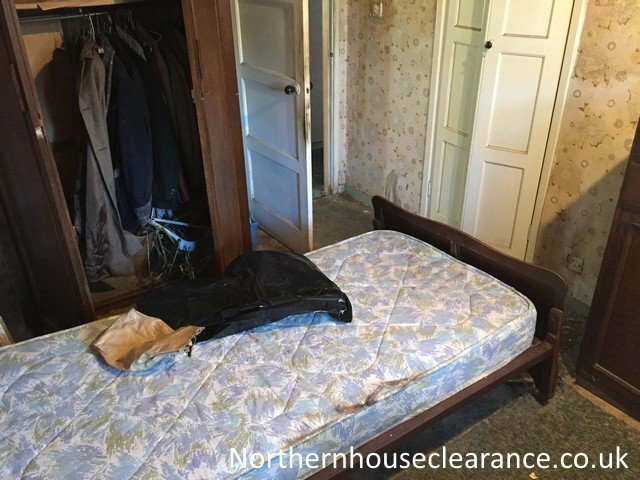 They’d been well-dressed, had a late-model car and seemed completely plausible. 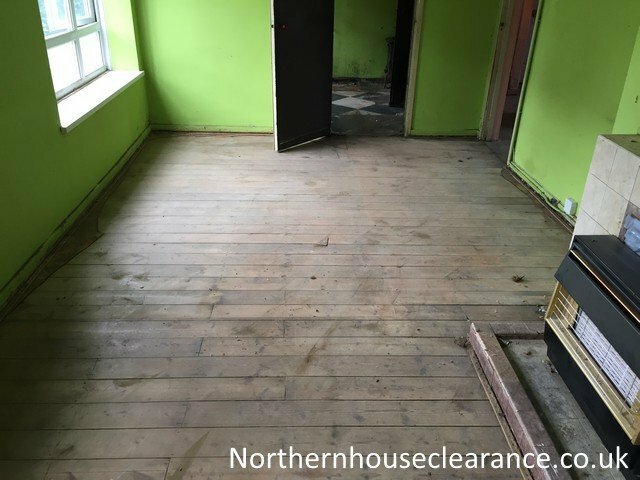 They had paid the rent promptly, and the first our client heard about any problems was when the police phoned to say they’d raided the house after a tip-off from a neighbour and had found 400 cannabis plants, growing in every room in the property. 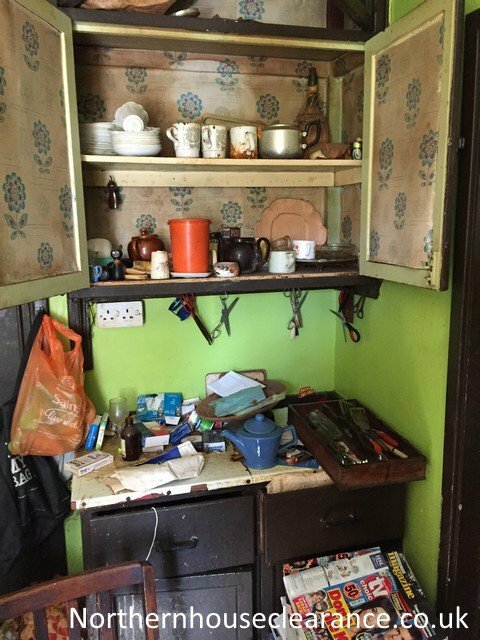 The police estimated the value of the crop’s street value at with an estimated value of £250,000. 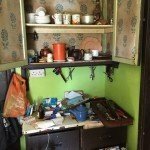 The criminals had escaped and the police had taken the plants and lighting equipment as evidence. 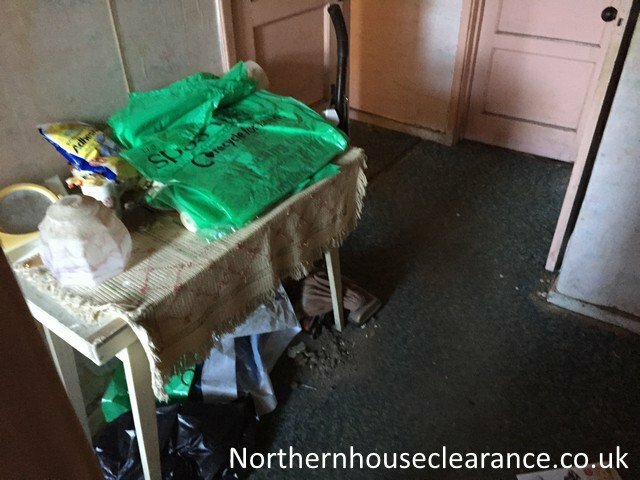 It was now up to the owner to clear the mess left behind. 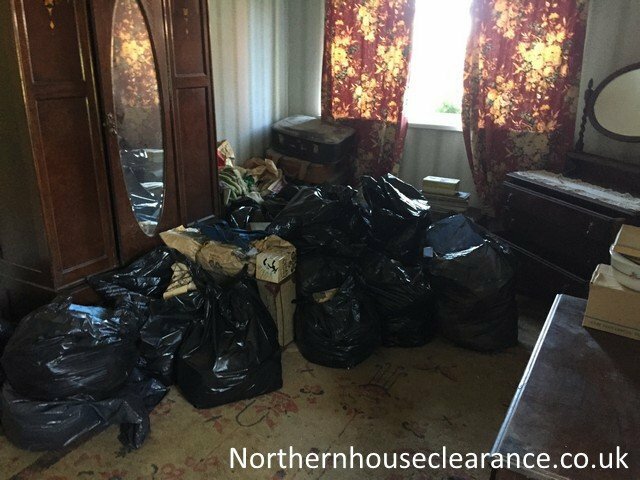 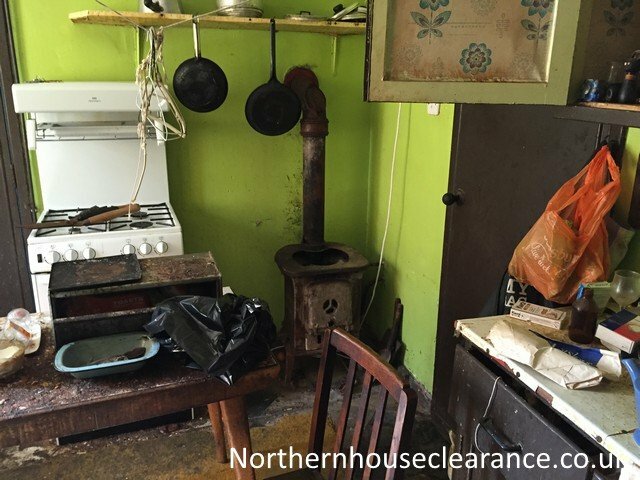 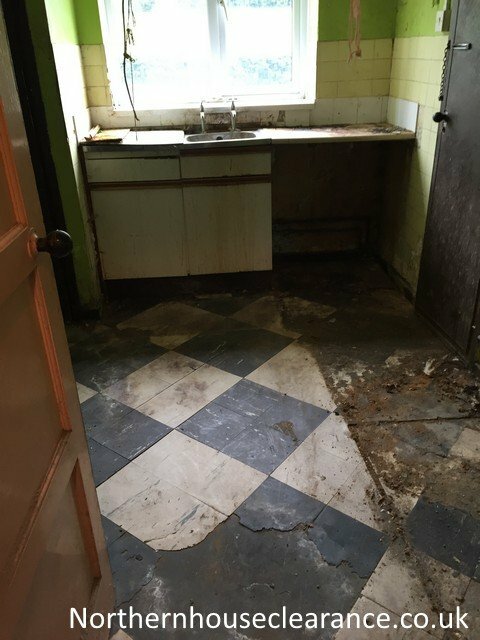 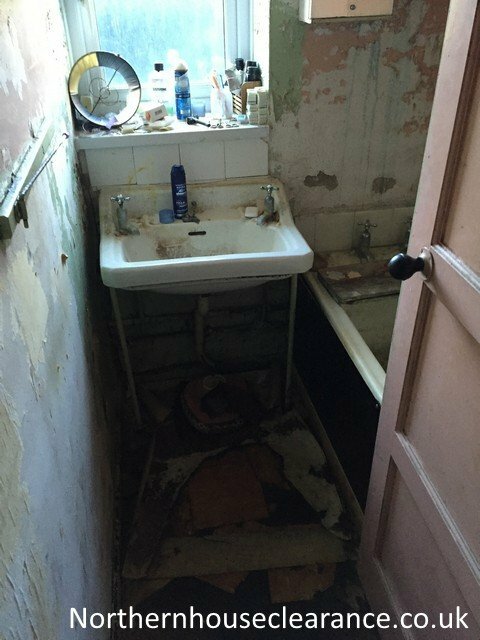 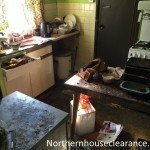 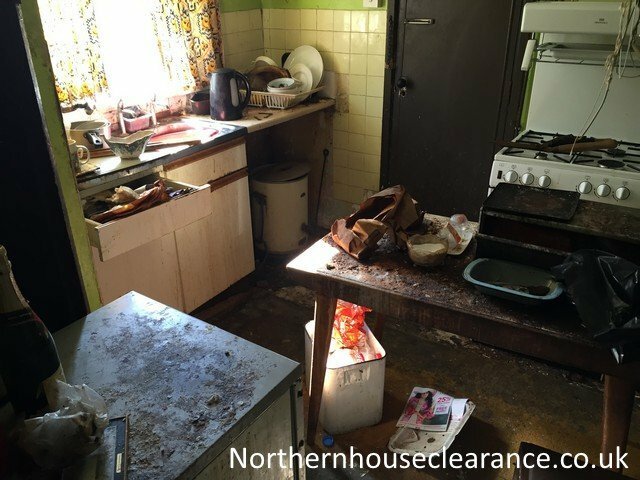 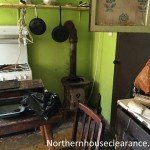 There were piles of soil, broken ventilation pipes, hundreds of plant pots and a variety of other rubbish spread throughout the house clearance. 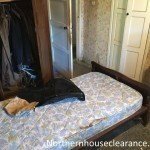 Although it had been let furnished, most of the furniture had disappeared, including the white goods. 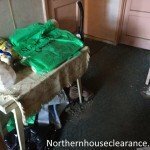 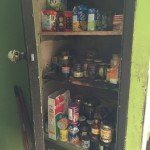 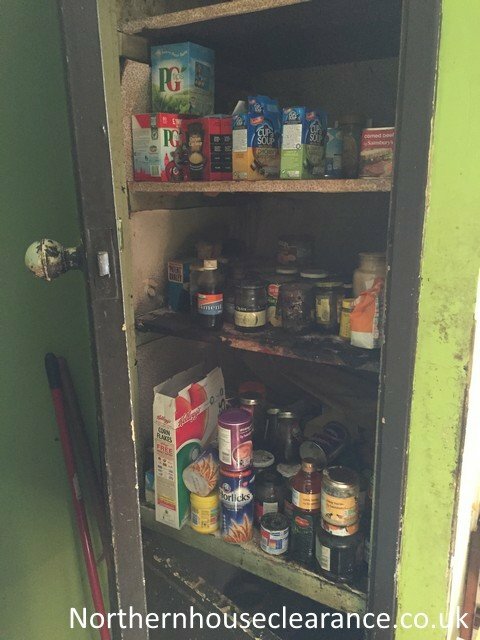 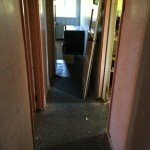 The landlord assumed that the tenants had stolen the furniture and kitchen appliances. 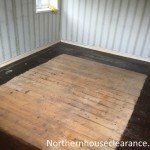 We had to hire a skip for this job, simply to transport the two tons of soil we removed from the property. 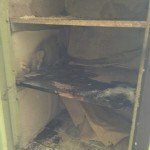 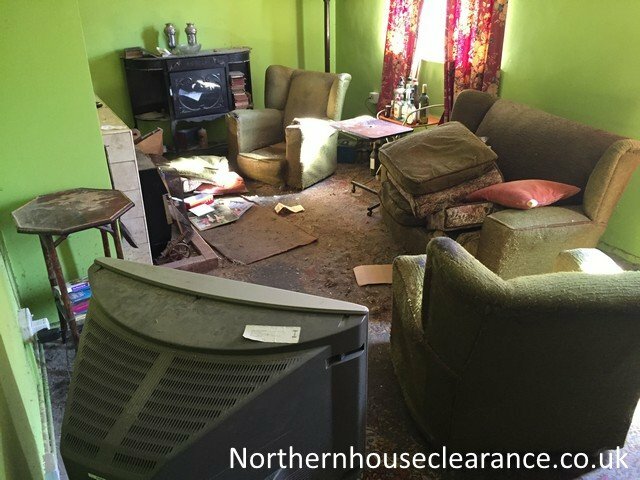 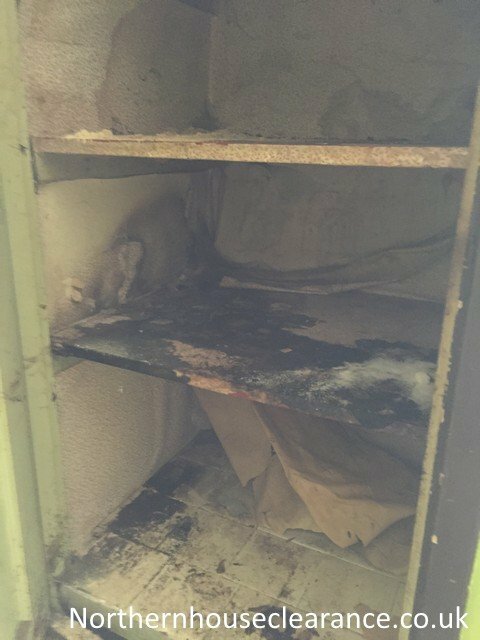 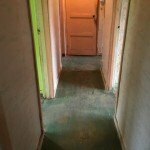 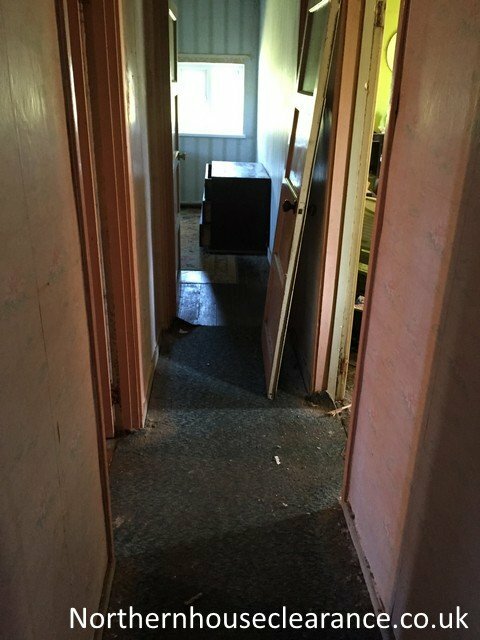 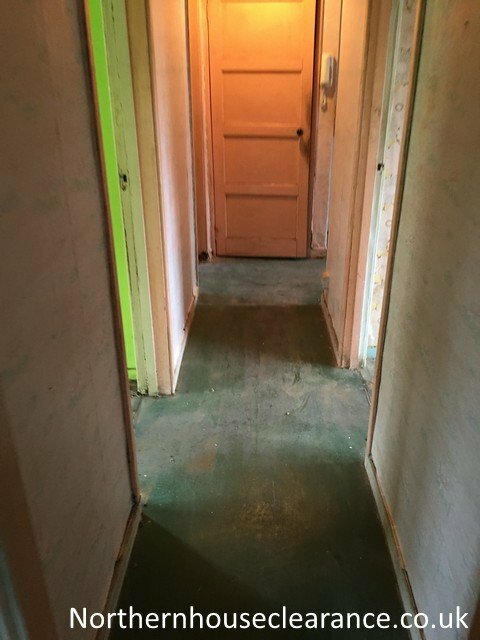 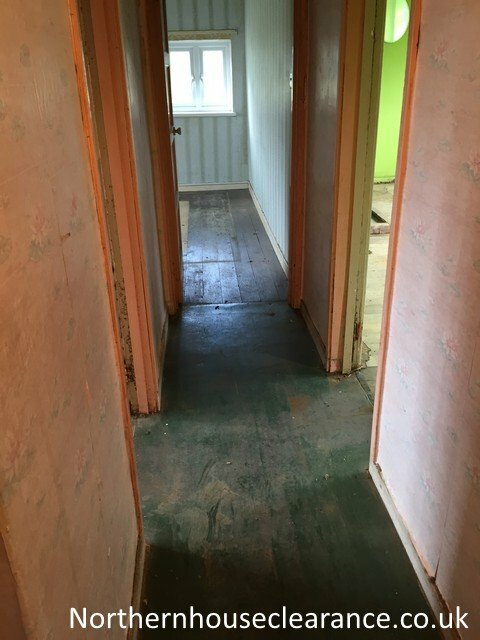 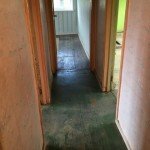 Carpets were ruined beyond use and what furniture was left behind was damaged beyond repair. 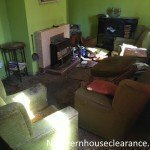 We cleared the house of debris and left it neat and tidy. 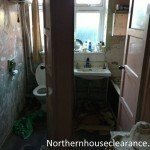 We also arranged for a locksmith to come in and change the locks. 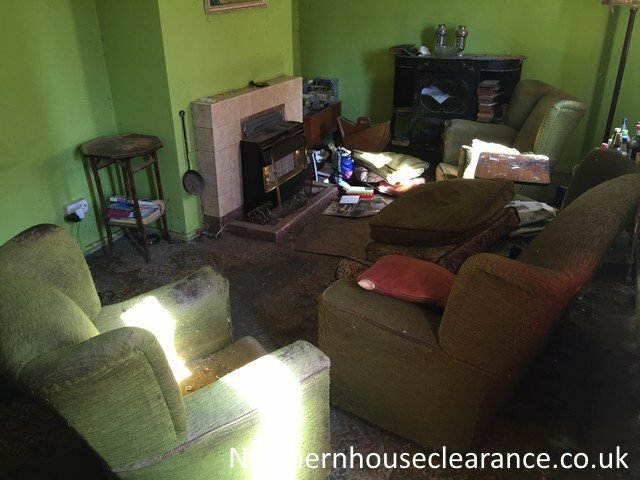 Unfortunately the small amount of house clearance furniture, the carpets and the broken ventilation pipes had to be disposed of at the recycling waste facility in Berwick Upon Tweed. 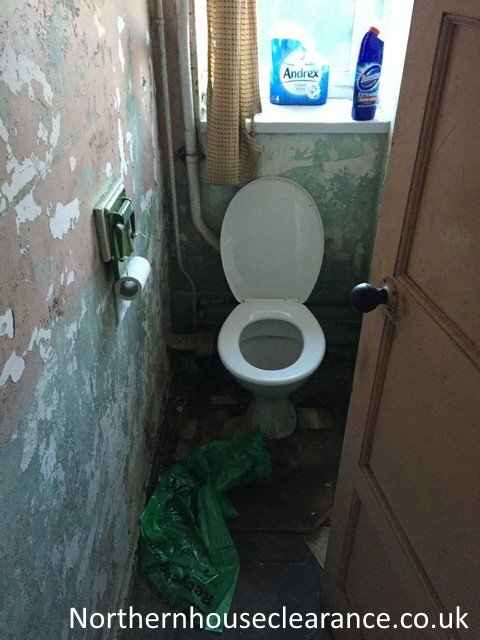 However, we were able to donate the soil and the plant pots to a local charity that runs a gardening project for people suffering from mental illness in Berwick. 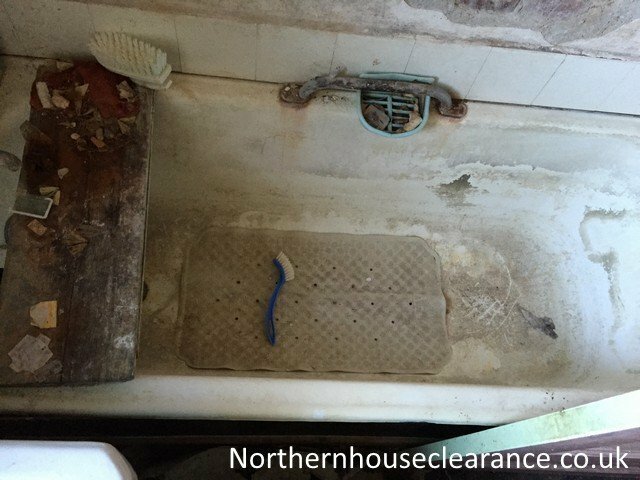 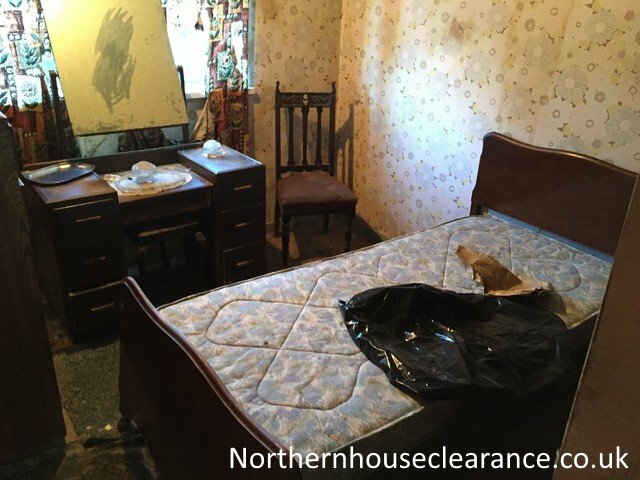 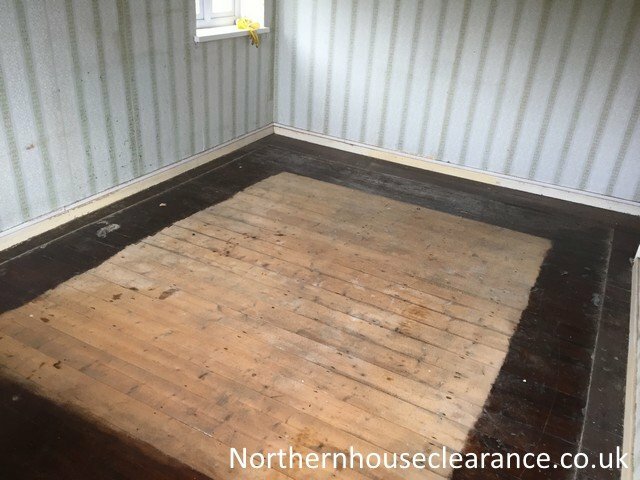 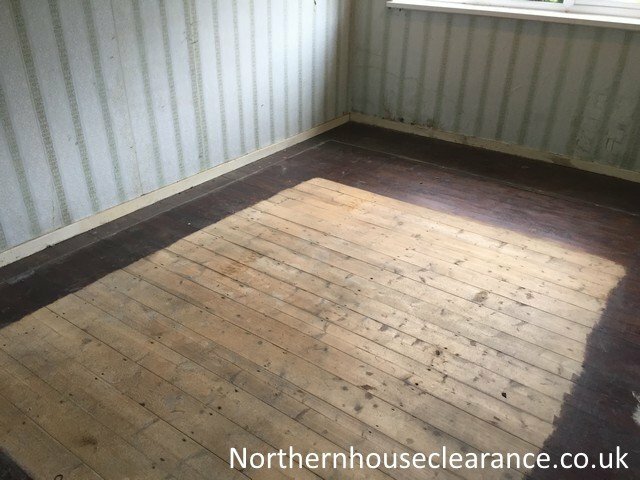 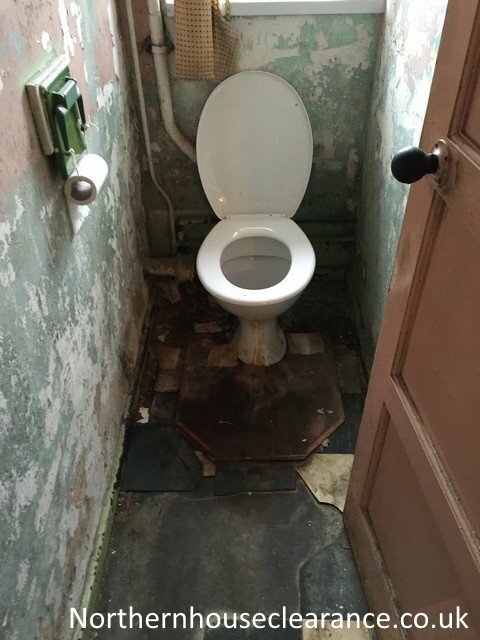 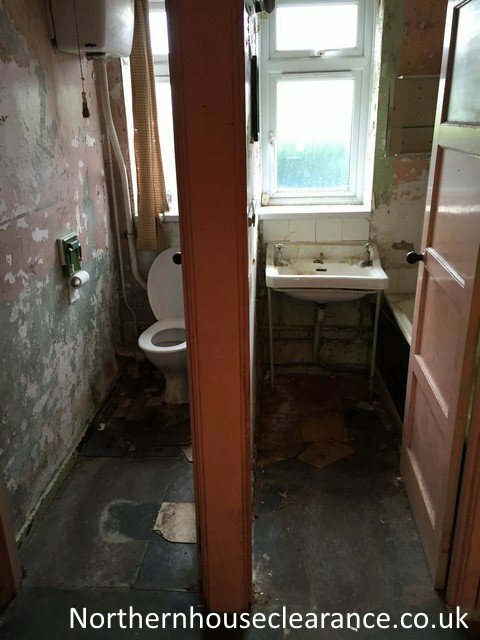 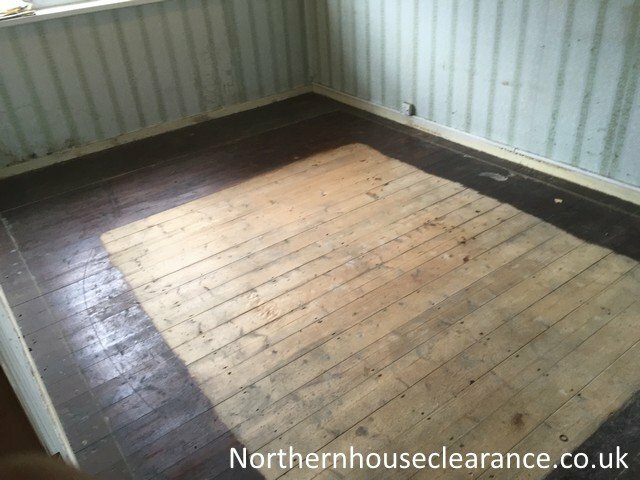 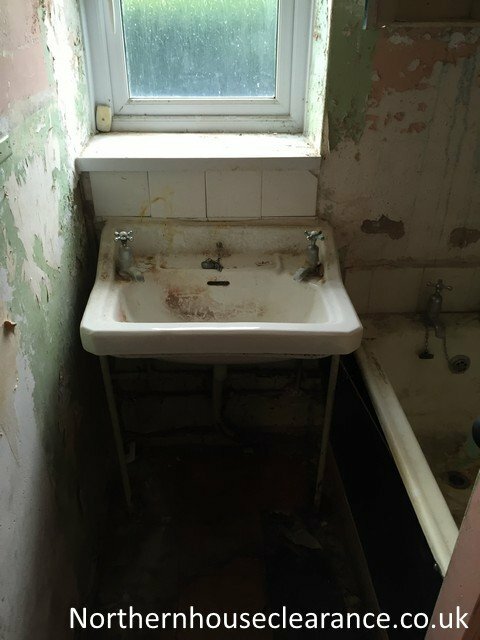 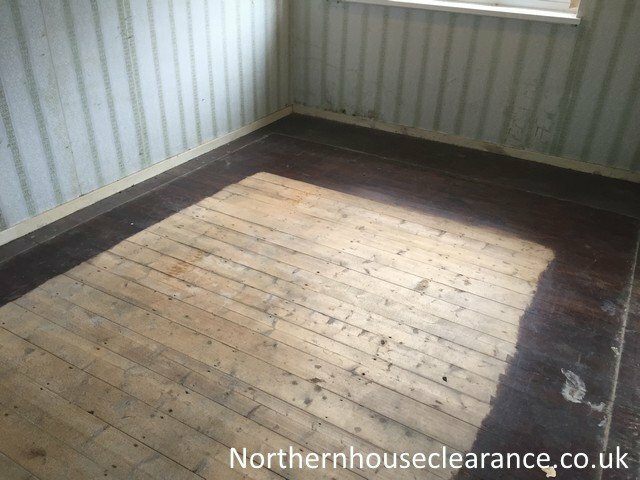 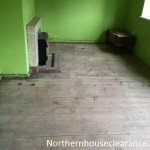 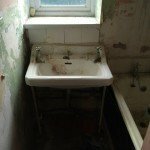 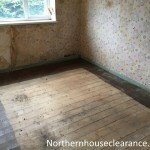 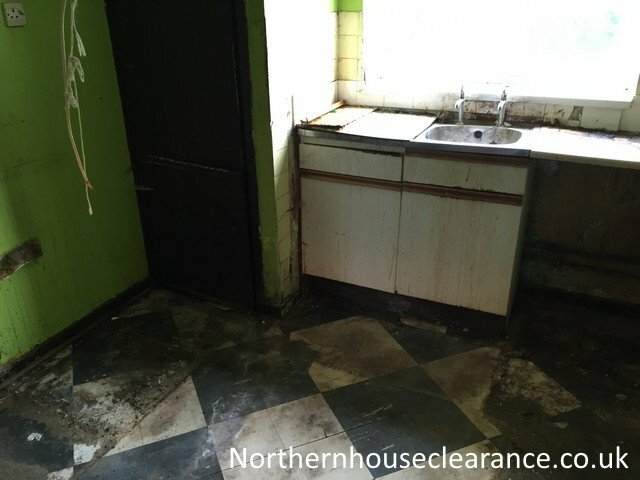 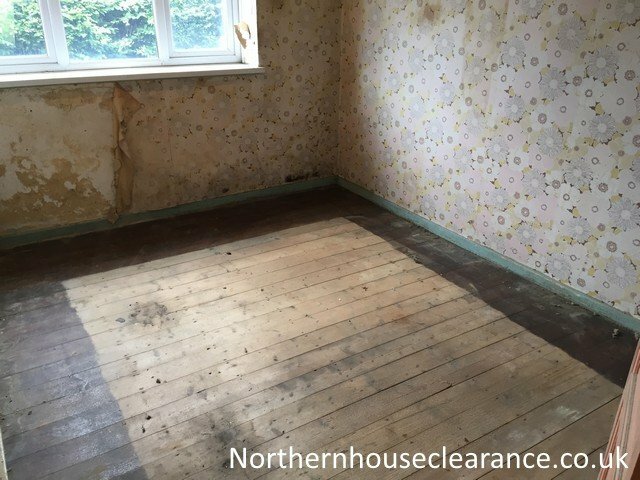 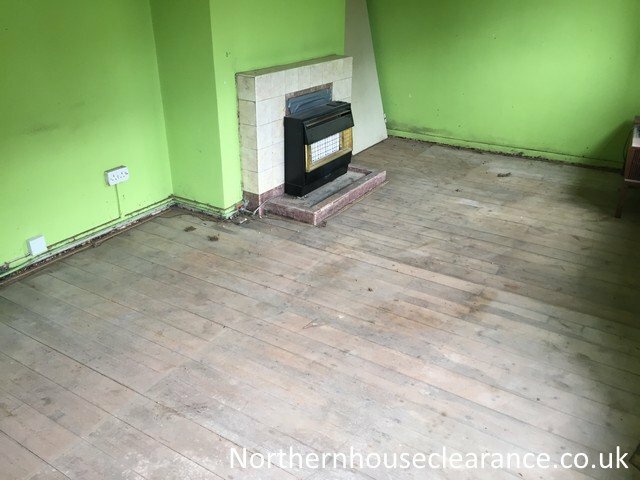 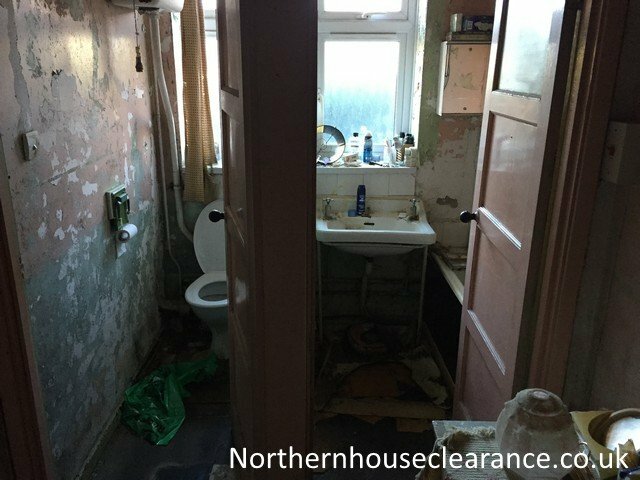 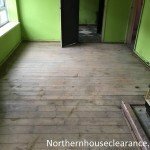 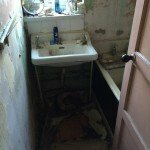 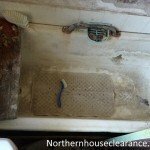 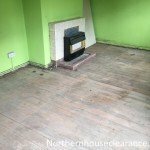 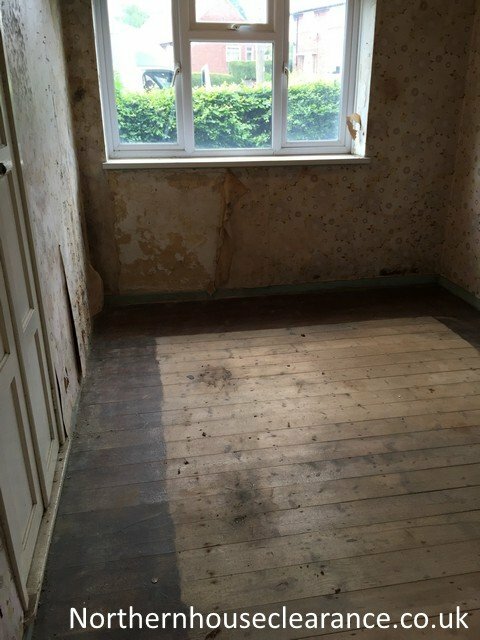 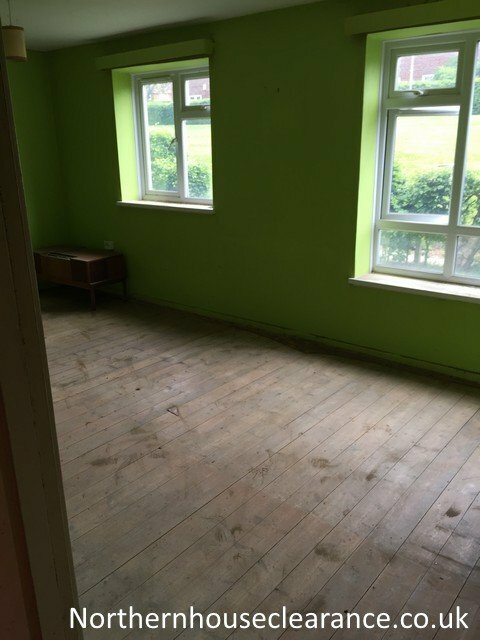 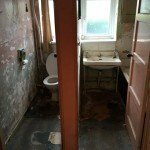 Before & After House Clearance Photographs of another house clearance we completed also in Berwick Upon Tweed.